We are proud to be the recipient of the highest Internorm Partner rating – the Gold Level Partner Award! Internorm accreditations are given to distribution partners that meet its superior customer care standards and demonstrate their commitment to quality service. We are committed to serving our clients with the utmost professionalism and care, from installation to servicing. Our certified technicians are expertly trained by Internorm to make the appropriate adjustments to each unit for an airtight and secure envelope. 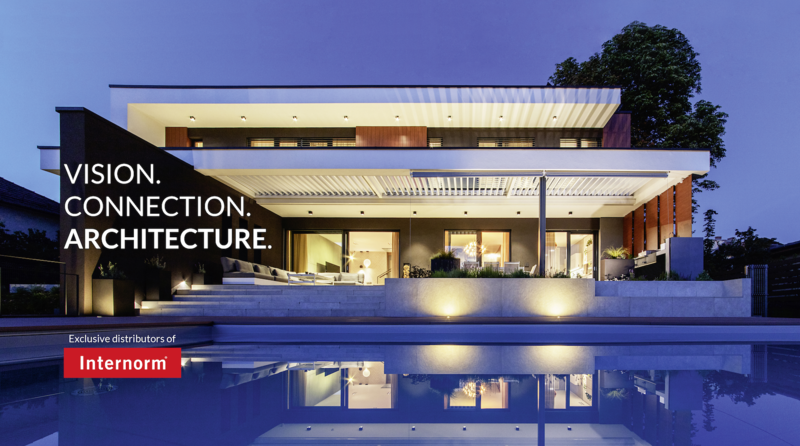 Internorm’s dedication to its partners allows distributors to offer tailored solutions to homeowners at a competitive price. Product prices are inline with North America’s leading manufacturers, however, Internorm is unrivalled in terms of performance and durability. Distribution partners are empowered with several tools and resources to deliver products with care and guaranteed quality. Retailers are provided with complete support, including employee training and certifications, showroom displays, resources for architects, parts and servicing, and all other tools required to offer the best experience for our clients. Internorm guarantees that your project will be completed and will be supported by the company’s warranty policy, regardless of the distributor’s business status. In our showroom in a pleasant atmosphere you will receive a good overview of the products. Competent advice on all products and services makes the decision easier for you. Additionally, we can offer you useful accessories. We personally collect the necessary original measurements. We will explain to you clearly and understandably the benefits and procedure of an expert installation. The ordered products will be delivered and installed on time and complete and in an immaculate condition. We will contact you within due course after installation to ensure that you are excited with the products and service.